As an independent, privately-owned company run by a close-knit management team with almost 30 years of industry experience, we have built our business on providing quality products, excellent service, and competitive prices. 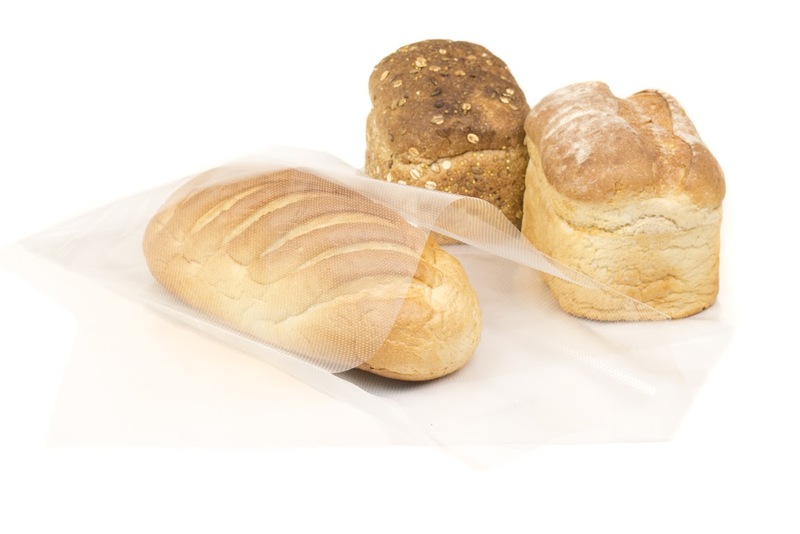 Established in 1988, Protos is an importer, stockist and converter of food grade flexible packaging films such as biaxially-oriented and cast polypropylene, polyester, cellulose, laminates, polyolefins and biodegradables. After three decades of successfully converting packaging films, we offer one of the widest ranges of bespoke flexible packaging products and services available in the industry. Our conversion, warehouse, and administration facilities are housed under one roof at our premises in Sharpness, Gloucestershire, and allow us to optimise the fast and flexible service we offer to our customers. Our manufacturing facilities are on the same site as our purpose-built warehouse facility and storage space and represents over 2,000 square metres. Our bespoke manufacturing service is complemented by our wide stock range and Stock and Serve facility. The Company pays tribute to its co-founder Phil Fussell, who died in 2015. 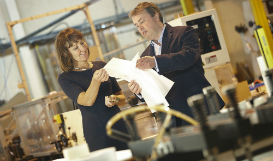 Phil, who started the business with Nicky Fussell in 1988, brought with him a wealth of experience and knowledge of packaging conversion from his previous employment as a mechanical engineer at Colodense during the 1970s and 80s. He was involved in introducing a new form of liquid packaging into the UK from Australia in 1980, the bag-in-box, before setting up Protos – first as a distributor and then as a converter of flexible packaging films. The Company was built upon Phil’s enthusiasm for finding solutions to customers’ packaging problems, an ethos that is still alive and well at Protos today.